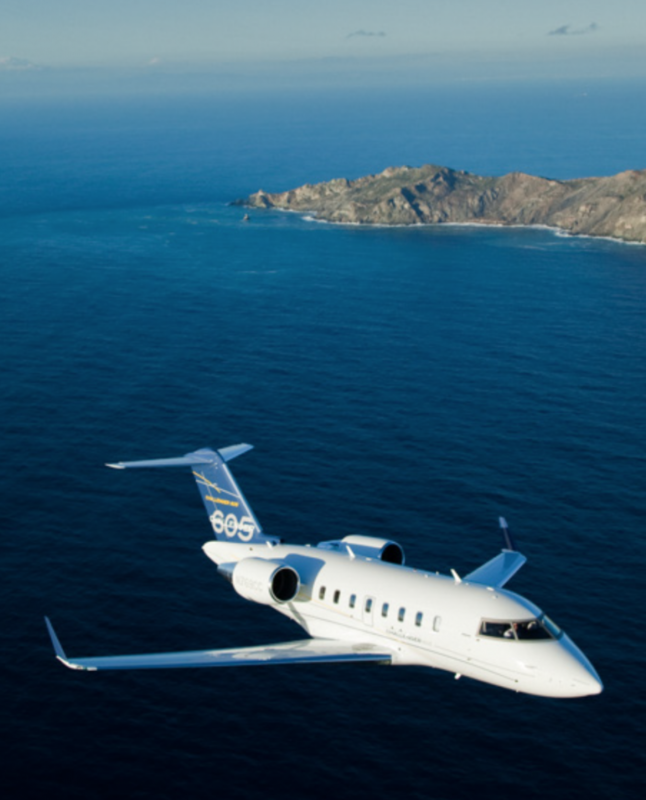 CFS Jets has one of the best research and analysis databases for private aircraft sales. Our team of experts ask the right questions and will present you with current and factual information to guarantee the best price. We have access to every aircraft on the market. We keep a running history of sale lists to be able to compare the price, availability of aircraft, and market value to ensure the best plane for you and the best price. We analyze data on a daily basis to ensure you have the correct information and are getting the current price rather than market predictions. We know the decision to sell your or your business’s aircraft is a difficult one to make, so we take all of the guesswork out for you. By offering the best and most current market price for your aircraft, we save you the hassle of trying to research the value of your aircraft, saving you time and maximizing the profit you get from the sale.